My favorite is the kid standing up to the teacher because she was wrong. I would be so proud of my kid. 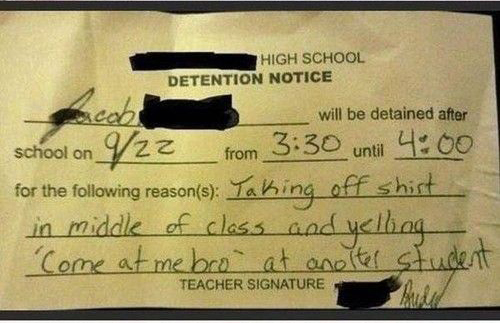 That and the “Come at me bro!” one. [VIDEO] Scientists Bring A Man Back To Life Who Had Been Frozen For Over 20 Years!